began in early November and ended in fiasco on December 6 at the Altamont Speedway Free Festival. 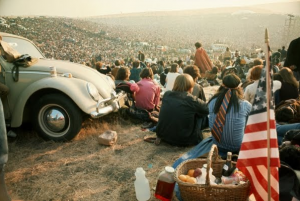 Sam will highlight that fateful concert and what he did to salvage the situation, as well as his acclaimed association with The Grateful Dead as their manager in the 1970s. 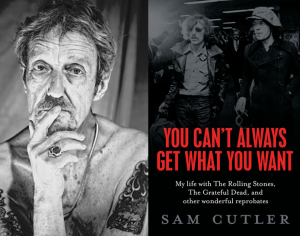 Don’t miss the cogent but often humorous insights of this music historian and inimitable rock insider. 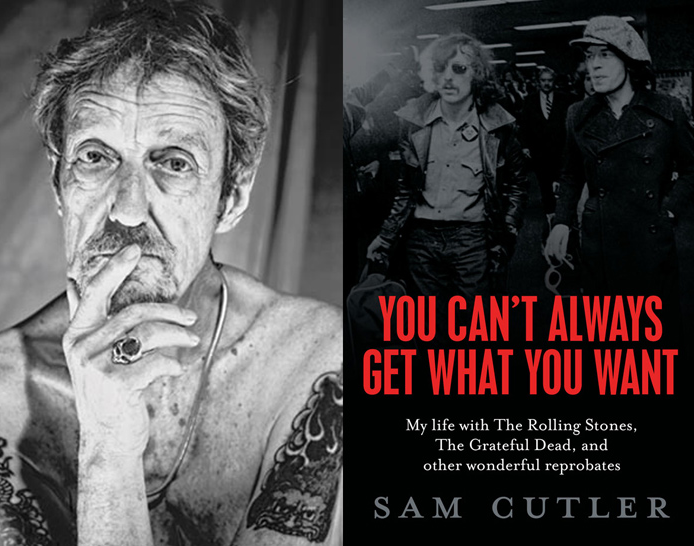 More at: ecwpress.com and Sam Cutler’s memoir, You Can’t Always Get What You Want: My Life with the Rolling Stones, the Grateful Dead and other wonderful Reprobates. 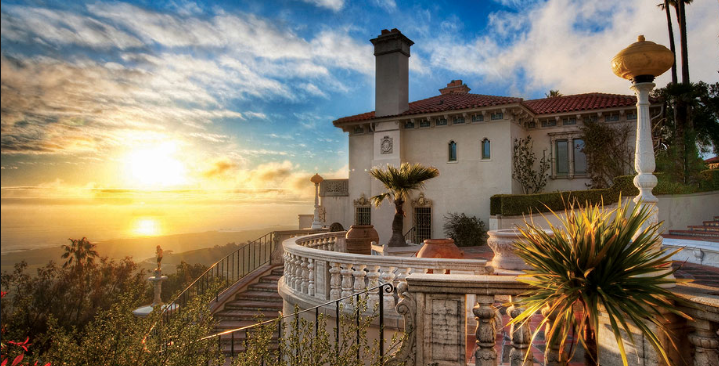 Jennifer Friess, photography curator with the University of Michigan Museum of Art, will be our on-air guide to the stunning exhibition: “Catherine Opie: 700 Nimes Road.” In early 2011, Miss Opie was granted the opportunity to photograph the interior of Elizabeth Taylor’s Bel-Aire house. 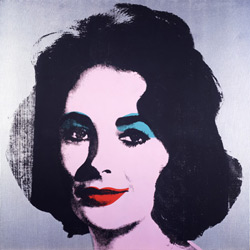 What she captured, prior to and after the iconic actress-philanthropist’s death that March, amounts to a sensitive and revealing still life of the woman known to the world as ‘Liz’. Our special guest is author Peter J. Holliday, Professor of the History of Art and Classical Archaeology, California State University, Long Branch. 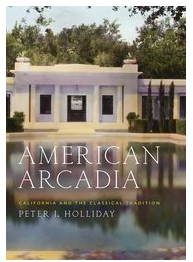 Dr. Holliday’s new book, American Arcadia: California and the Classical Tradition (Oxford University Press), is a tour de force promenade of Greco-Roman styled archaeology – both private and public – that found a ready home in The Golden State. 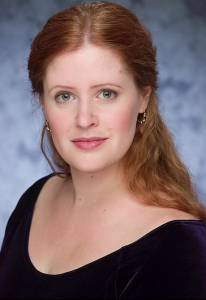 Ed welcomes back actress Janice L. Blixt, who is the Producing Artistic Director of the Michigan Shakespeare Festival. 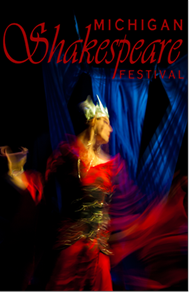 The 2016 summer season features performances of Richard II, As You Like It, as well as playwright Karen Tarjan’s adaptation of Michael Shaara’s epic novel, The Killer Angels.